Special Event - Business Planning Workshop - 2019 Begins Now! Special Event – Business Planning Workshop – 2019 Begins Now! One of the Millionaire Real Estate Agent (MREA) courses, this clinic focuses on the four key business models – the Economic Model, the Lead Generation Model, the Budget Model and the Organizational Model. 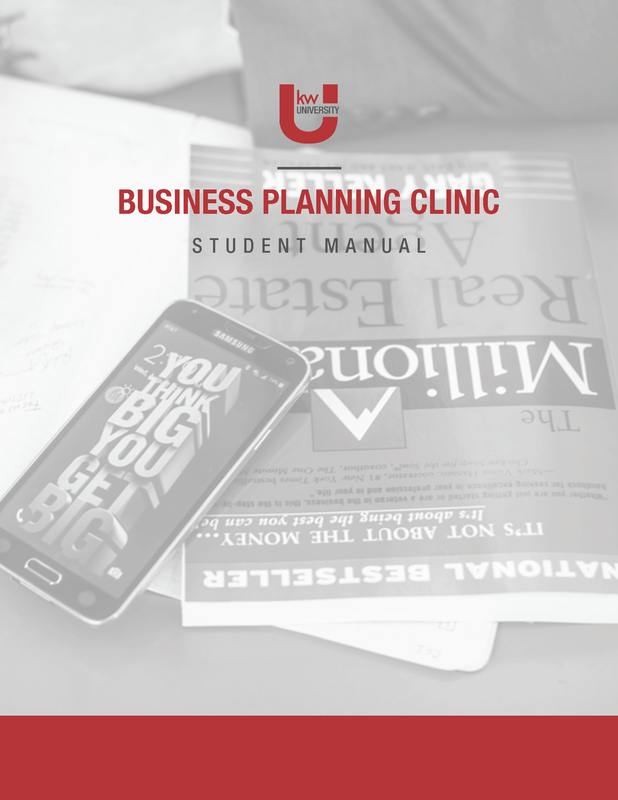 The MREA: Business Planning Clinic is designed to help you and your team implement systems to set up your business for the next year. Learn how to focus your efforts on the key activities that will make a difference in growing your business. It is for any real estate agent out there. 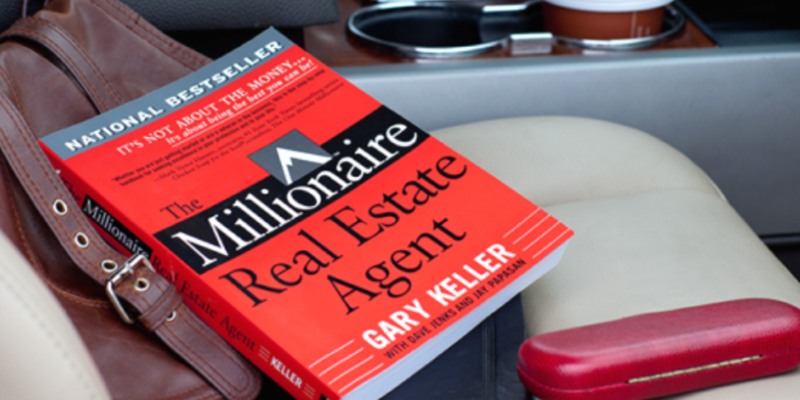 All mega agents will benefit from comparing their numbers to the Millionaire Real Estate Agent benchmarks.